Never judge a record by its cover. Seed Husk is the perfect example why. Looks can be deceiving. When searching through the mass of new releases, there was one in particular that stood out from the rest purely based on its cover art. While making generalisations is not something Famous Last Words (FLW) partakes in or encourages in others, there was one incident involving the debut album from Finnish indie five-piece, Seed Husk, that nearly saw FLW make such a fatal error. With an image depicting the palest of faces, eyes resembling black pearls, and antlers perched on top giving the impression of pushing to the surface through the natural earth as it slowly crumbles to a powder form, first impressions of this album cover suggested the thought processes of a death metal band as this was, after all, Nordic territory where such noise pollution is part of the musical diet. But no, the actual truth of the matter was a complete surprise, because once the contents of the self-titled long player from Seed Husk began to unravel, it was the sound of an alternative rock act than anything swathed in black and bellowing deeply from the sound system. Having survived a major blunder by nearly falling foul to the cardinal sin of making a general assumption based on an image, without having heard a single note played as well, FLW was highly relived to have avoided such a pitfall considering the assertion made at the start of this article, but also for the reason that the sophisticated indie-rock of Seed Husk’s debut album would have never been heard, and that would have been equally catastrophic. A touch over the top some may consider, but not once the detailed and intelligent song structures of Seed Husk’s eponymous album enters your life, and only then will you begin to understand what all the commotion is about. From the blustery opening songs of 90s era grunge and alternative rock that progresses into deeper terrain where the layers are soaked in further details and much reflection is taking place by way of ‘Serpentine’; the grandiose ‘Homecoming King’, and brief flashes of (country) experimentation via ‘New Page’, the album ‘Seed Husk’ is proving to be a vital companion in 2015. Speaking with all the fervour of a new convert, further investigation was warranted by FLW into the life of this Finnish indie band, and how such greatness established itself in order to become the ‘king’ that it is, ‘Seed Husk’. It was after having a cup of coffee together that Virtanen and Peiju decided to form a ”super band” with only one goal in mind: to make good music. The musical genre was left open, as was any decision regarding use of their native language or opting for the choice of English in order to transmit their compositions. One decision that was made rather swiftly was the recruitment of friend, and bass player, Jari Heiskanen, who was already involved with a number of successful bands. However, the persuasive powers of Peiju and Virtanen proved just as successful as they managed to tempt him to stay, deep in the knowledge of his rhythmic and melodic capabilities and therefore a priceless acquisition to the Seed Husk master plan. Less straightforward, however, was the recruitment of a drummer as several candidates came and went; one applicant decided to make the switch to academia by heading to Denmark to participate in university research about black matter, while another candidate came to the decision that tango music was his favoured option. 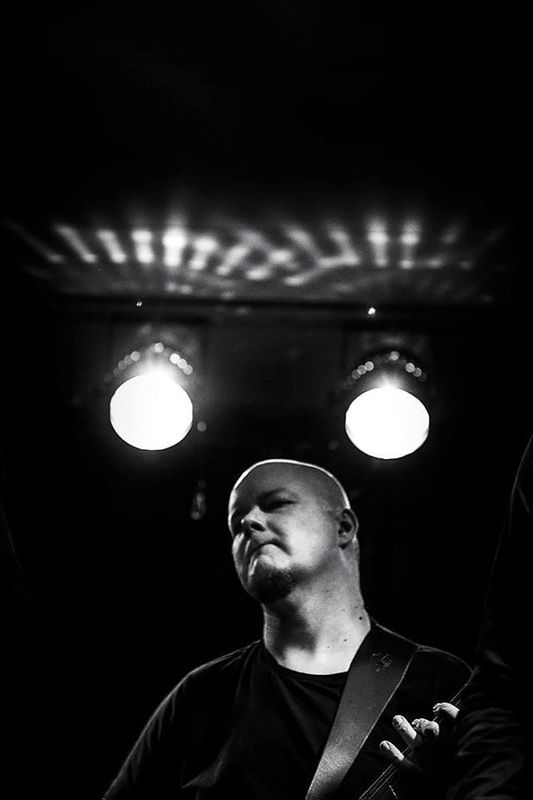 It wasn’t until the talented and experienced Jouni Kauppinen joined the ranks that the band’s rhythm section was finally complete. “The most difficult part of forming Seed Husk was the search for a vocalist. 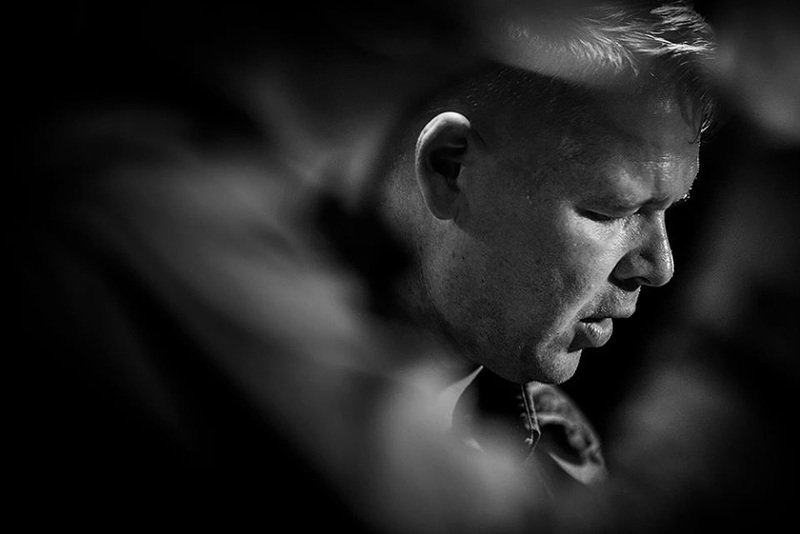 There were many candidates, both male and female, but the pieces only clicked after Panu Perkiönmäki answered the newspaper ad made by the band. After hearing a couple of melodies and one chorus by Panu, everyone was convinced that he was the one. It was truly love at first sound! 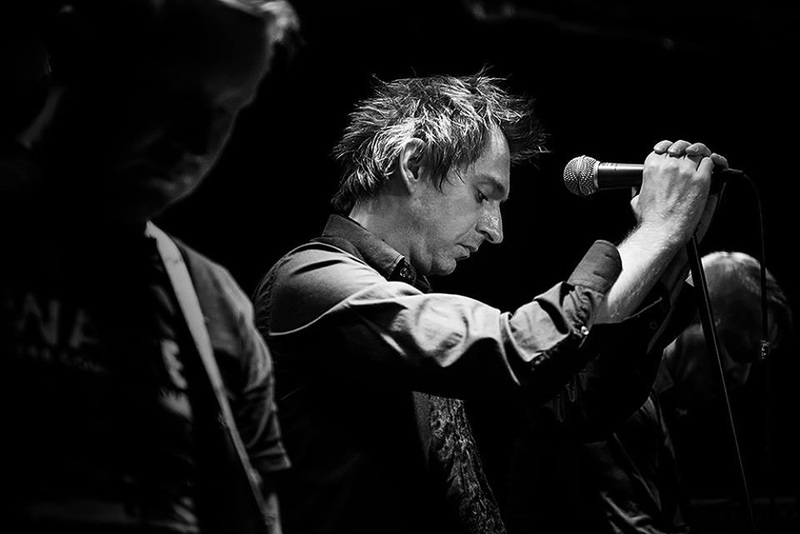 With the barebones of the song writing process beginning to take shape, and the somewhat novel idea of an external lyricist working in conjunction with lead singer Panu Perkiönmäki, it wasn’t long before the entire band started to realise that this new line up was the best thing that had happened to them in a long time. 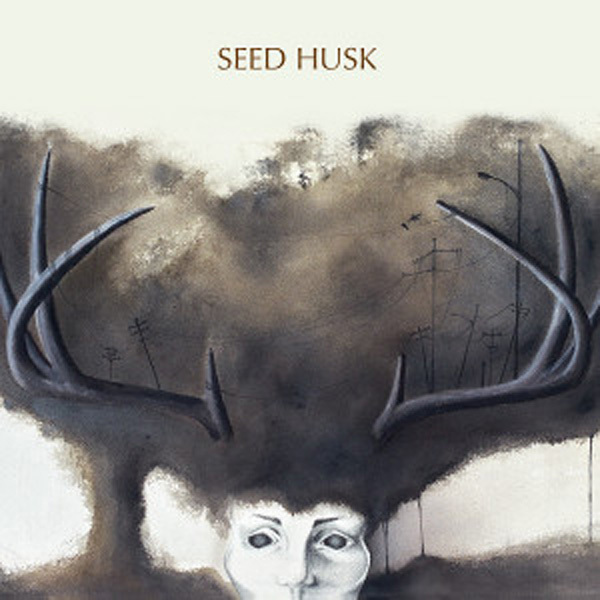 Four years later and the band members of Seed Husk find themselves with a debut album that takes inspiration from early grunge music including the likes of Afghan Whigs, Nirvana, Pearl Jam, Pixies, Tad et al as well as possessing, in FLWs humble opinion, something of British indie (rock) music of the late 80s and early 90s where Seed Husk would have been at home with the House of Love, Shy Reptiles and ‘Shakespeare Alabama’ era Diesel Park West. The debut album was recorded at Electric Fox Studios in February this year and taking only ten days to complete, which is an impressive statistic. With recording and mixing being handled by Tuomas Kokko, and mastering carried out by Svante Forsbäck from Chart Makers, Seed Husk showed their experience by completing the task at hand without any fuss, which Mikko Peiju confirms. Moving on to the subject of the actual contents of ‘Seed Husk’, the songs that have charmed the most have been the midway point of the record, with one exception occurring at the tail end, where the listener will find the reflective offerings of ‘Serpentine’ sandwiched between the detailed textures of the sublime ‘New Page’; double flip of abrasiveness and melodic tones that is ‘Scavengers’, and majestic ‘Homecoming King’ where everything is no longer as it once was judging by the tone of the narrative, superbly portrayed by raw and passionate vocals. 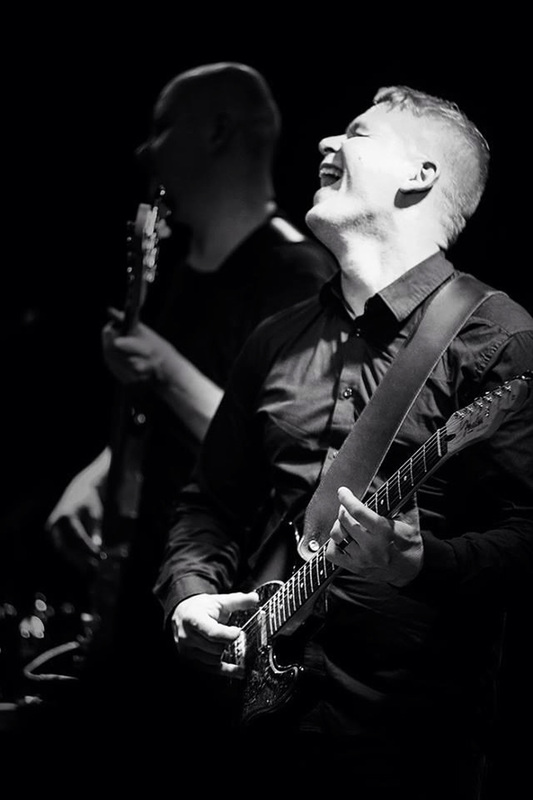 “All of us have our favourite songs, but all of us also love the album as a whole,” says Mikko Peiju. “For me, the most important songs might be ‘Hunt’ and ‘Serpentine’ because in these songs you can hear the essence of Seed Husk. As mentioned at the beginning of this interview, Seed Husk’s choice of artwork to grace the front cover of their debut album aroused just enough curiosity in FLW to reach second base on the sound system, and the rest is now history. Once the contents of ‘Seed Husk’ wormed their way into the soul of FLW, closer inspection of the album artwork revealed a number of possible themes, but there was one in particular that really stood out, and that appears to carry a message concerning the environment and the gradual deterioration of the planet due to rising levels of pollution. 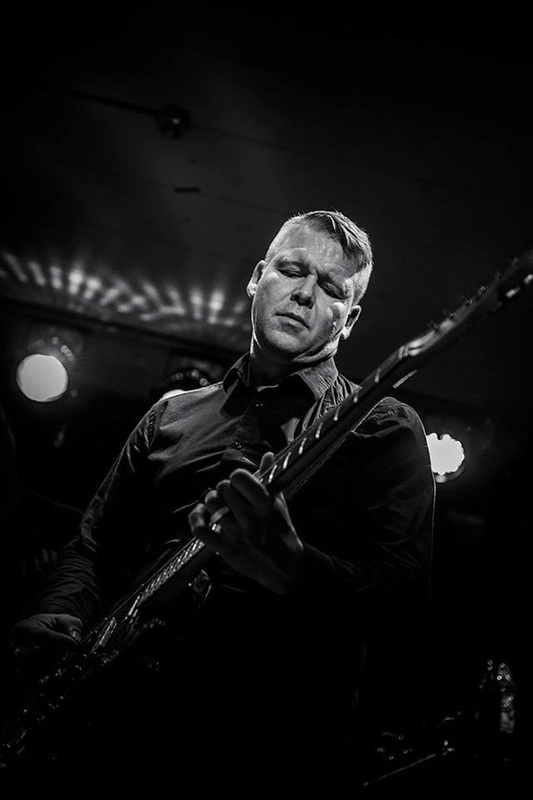 The ideas department is something not lacking in these indie rockers from Finland, as one only need to experience the varying layers of detail contained within the songs. Such an example is evident in the dual guitars of Vellu Virtanen and Mikko Peiju that seem to create new experiences with every listen, as well as providing much direction. In addition, Seed Husk extend their creative ideas to the accompanying video to single, ‘Serpentine’, that really isn’t giving much away with its bouts of silences from vocalist Panu Perkiönmäki due to being distracted by events unfolding in his newspaper, and remaining tight-lipped about a message received from a fellow bandmate. It really needs to be seen! Bearing such thoughts in mind regarding killing time and the irritation that restlessness can bring in any individual, if there was one thing that Seed Husk could have right now, what would it be? It sounds like Seed Husk is content with their lot at the moment, but where exactly do you see Seed Husk in the wider scheme of the music industry? Is there anything that you’re trying to change with your music? Has there been much opportunity for Seed Husk to spread the word about your music outside of Finland? What’s next for Seed Husk? With the tape recorder close to running out, FLW leaves the final thoughts to Seed Husk which characteristically reinforces their passion for their song writing and music in general. Vinyl, wool socks and a cup of tea, now there’s a remedy for depression!" Seemingly never afraid to experiment when it comes to their sound, Mikko Peiju of Seed Husk shares some information regarding one instrument used in the making of their debut album, and one that is unfamiliar to the environment of alternative rock.